Jaume Plensa (Spanish, b. 1955, pronounced ZHOW-meh) is one of the world’s foremost living sculptors. He is widely known for large-scale public artworks and more intimate and meditative installations that aim to unify people through connections of spirituality, the body, and shared memory. Many of the suspended sculptures appear as orbs, islands, and continents: The human figures seated atop five of the largest floating spheres become a poetic vision of the world’s five most populated continents in conversation with one another. In addition to Talking Continents, Telfair Museums presents a gallery spotlighting Plensa’s stone sculpture and drawing practice, exploring perspective and illusion through the flattening of form, a concept Plensa began to play with in 2013. Standing 6 feet tall, the alabaster sculpture Laura II (2013) emerges from stone as Plensa keeps sections of the material in its natural, unfinished state, and the work shifts from realism to flattened relief depending on the viewing angle. In the selected Slumberland portraits, the subjects have their eyes closed—Plensa’s conceptual metaphor for dreaming. Installed as a group, imposing yet peaceful, the works create a meditative, spiritual space. 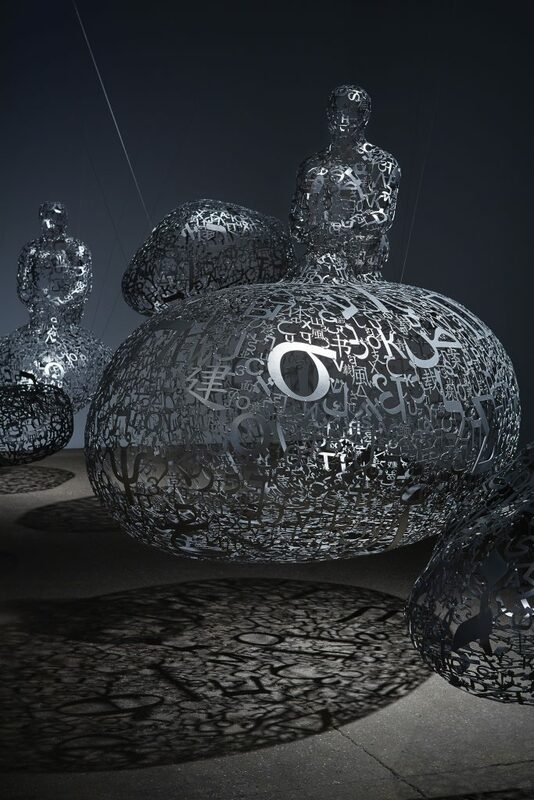 Jaume Plensa: Talking Continents is organized by the Madison Museum of Contemporary Art. The presentation of this exhibition at Telfair Museums is curated by Rachel Reese, Curator of Modern and Contemporary Art. A fully-illustrated exhibition catalogue accompanies the exhibition. 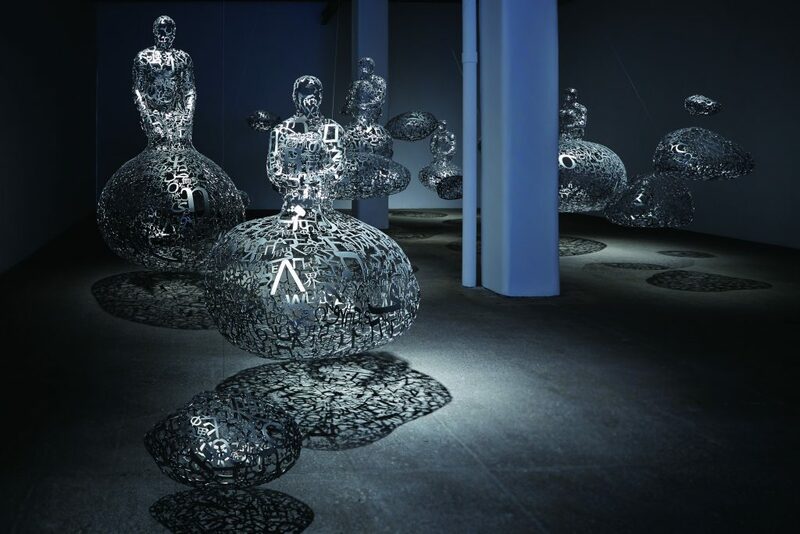 Jaume Plensa was born in Barcelona, Spain in 1955, where he currently lives and works. Plensa’s large-scale works are installed in public spaces and sculpture gardens worldwide, from Chicago’s Millennium Park to Japan’s Ogijima Island. The artist has presented solo exhibitions at institutions around the globe including the Madison Museum of Contemporary Art, Wisconsin; Musée d’art moderne et contemporain de Saint-Étienne Métropole, Saint-Étienne, France; the Institut Valencia d’Art Moderne, Spain; Nasher Sculpture Center, Dallas, Texas; Musée Picasso, France; and Max Ernst Museum, Germany, among many others. Jaume Plensa: Human Landscape, the most comprehensive exhibition of Plensa’s work in the United States, was jointly organized in 2015 by the Frist Center for the Visual Arts and Cheekwood Botanical Garden and Museum of Art and traveled to the Tampa Museum of Art and Toledo Museum of Art. For one night only, the Jepson Center is open after hours exclusively for college students to explore our latest exhibitions, create in our studios, and interact with art-minded peers. Start your day with art with our new and combined programs! Once a month, our youngest patrons are invited to the Jepson Center for story time, a special tour, and an art activity. Strollers, crying babies, toddlers, and older siblings are all welcome here. 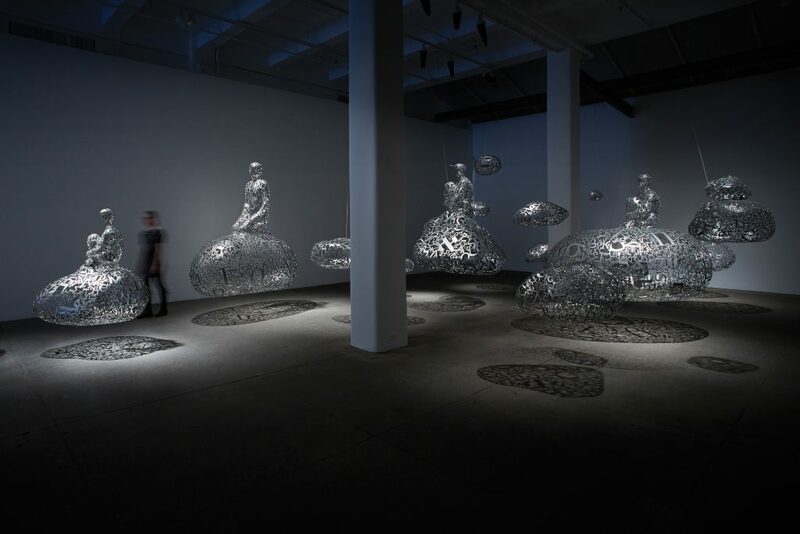 Join speaker Rachel Reese, Curator of Modern and Contemporary Art, for a tour of the exhibition Jaume Plensa: Talking Continents.